A community of holistically transformed families and individuals. 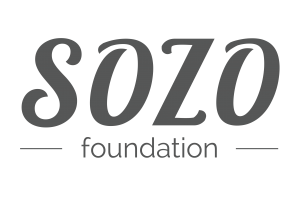 Sozo Care caters for the psycho-social needs of the beneficiaries, staff and volunteers of the Educentre Project. Learners currently have access to counselling services, lifeskills training and support groups. Each learner is considered as a person within a system. This means that where needed, appropriate interventions are extended to the learner’s parents and family as well. This year, parent input sessions have been introduced as a space where parents can grapple with difficult issues related to parenting. Counselling will also be offered to parents, particularly to parents of learners who themselves are receiving counselling support. All interventions are rolled out with the goal of developing whole and healed individuals and families who are able to not only bring change within their own families but also within their various communities – where they live, learn and work. 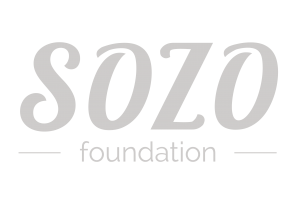 Sozo Care aims to roll out this model of care to all Sozo projects, including to staff. Our mission is to see people who are healed and restored in order that they may receive the unconditional love they are shown and extend it to others.